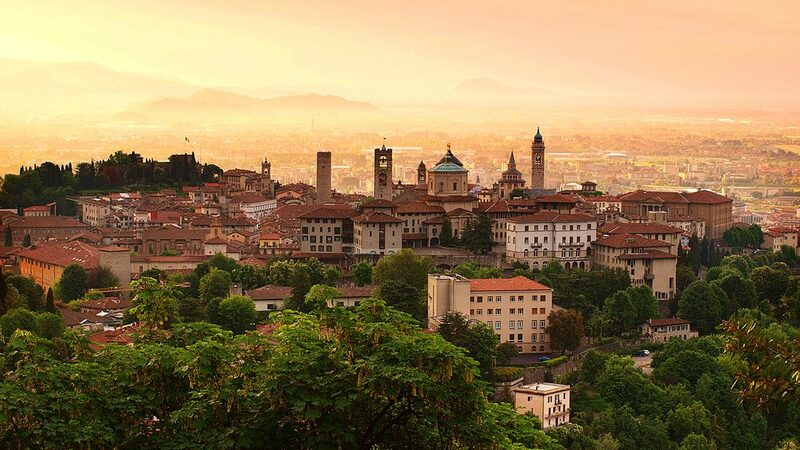 The beautiful city of Bergamo in Italy hosted last April the Board Meeting of ELFAC, the European Confederation of Large Families chaired by the Italian Regina Maroncelli. 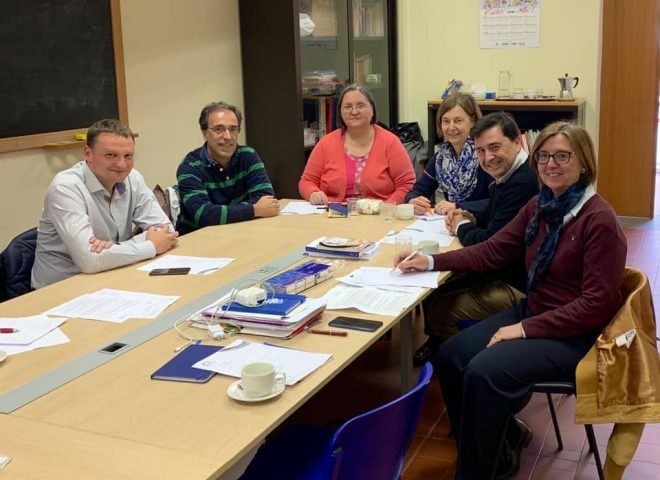 The meeting was attended by the members of the board: João Oliveira (Portugal), Kormosné Debreceni Zsuzsa (Hungary), Radoslaw Waszkiewicz (Poland), the General Secretary and Treasurer Raul Sanchez (Spain), Vice-President Elisabeth Muller (Germany). This meeting was an opportunity to discuss the many activities and projects of ELFAC, and particularly the Family card and the European Network of family-friendly municipalities. The growing undertakings that have been set require more and more participation from the associations. Each association is essential to reach the common goals, such as the Campaign for the European elections, the Large Family Card, and the Network of Family-Friendly Municipalities.